Q.E.D. 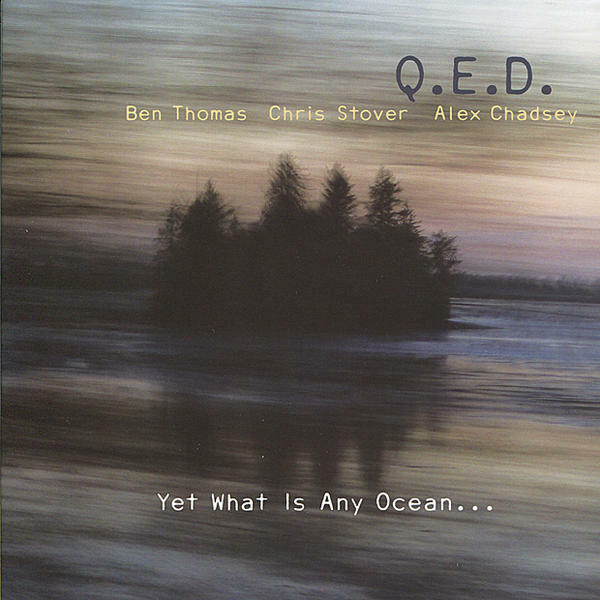 / Yet What Is Any Ocean… | Ben Thomas plays the vibes and bandoneon, and composes music. It’s an outstanding album with some interesting compositions and performances alike. Q.E.D. is a unique and adventurous trio of multi-instrumentalists and composers who create music that simultaneously challenges the intellect while inviting the soul to dance. Ben Thomas, Chris Stover and Alex Chadsey share an intense passion for the music they perform together. 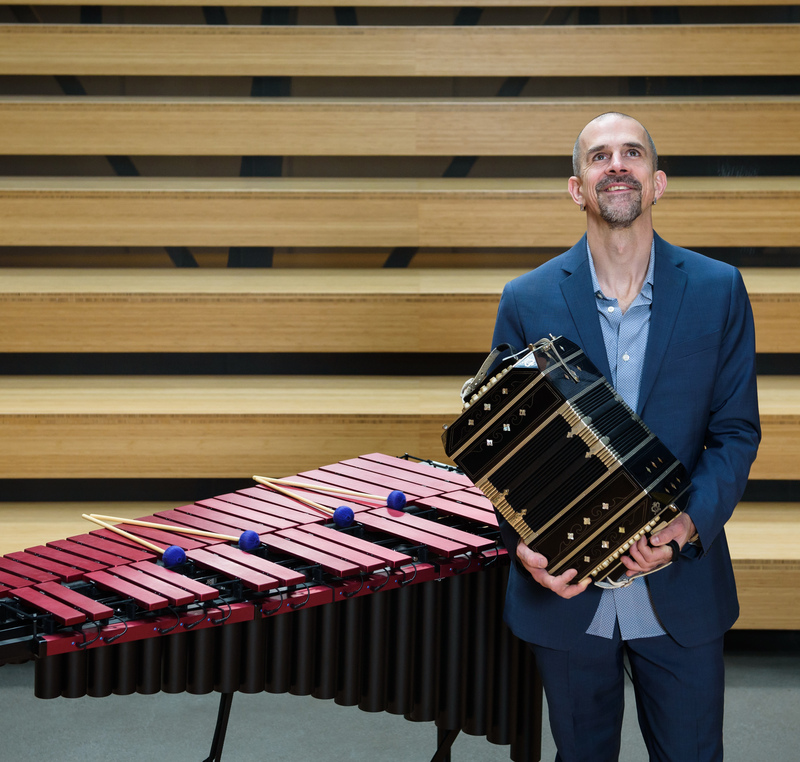 With a broad instrumental palette, including trombone, vibraphone, piano, bandoneon, cajon, and congas, they’re able to navigate through a wide range of rhythms and textures while drawing on eclectic influences such as American jazz, 20th century chamber music, and traditional and popular music from Cuba, Brazil, Peru, and Argentina, crafting a sound that is fresh and contemporary while rooted in some of the world’s great music traditions.